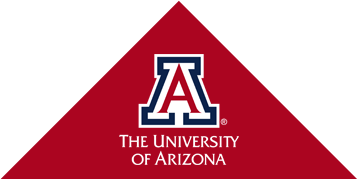 Tucson, Ariz. – From new cancer drugs to novel remote sensing systems to better batteries, Tech Launch Arizona (TLA) continues to work on behalf of the University of Arizona faculty to commercialize inventions stemming from research. As the office’s teams collaborate with UA inventors to move their ideas out into the marketplace, TLA has a program directed to further develop select inventions to make them more attractive to potential licensees – and thus better prepare them for commercial success. Between 2013 when TLA began its Asset Development program and July 2016, the office provided almost $2.2 million in funding to prepare 82 early-stage technologies for licensing. So far in fiscal year 2017, TLA has provided funding for seven projects and expects to fund an additional four or five by the end of June. These efforts may include work such as prototype development, functionality assessment and scalability testing; ultimately, the goal is to better align these early-stage technologies with market opportunities. TLA brings together Asset Development funding, team support and industry experts together to help identify pathways for success and fast-track research commercialization efforts. Last year, UA inventions that benefited from Asset Development funds included a beating heart patch, a nanopillar electrode for lithium-ion batteries, an underwater adhesive, a new breed of Veress needle for laparoscopic surgery, and a topical skin product to aid in the production of melanin without exposure to UV radiation. Since its start in 2013 through June 2016, the program has funded 80 projects. Fifty-one of those have been completed so far, and of those, 30 percent have been licensed. For every $1 dollar of Asset Development funds TLA invested, the inventors and entrepreneurs involved have secured an additional $3.60 dollars in follow-on grants and funding to advance their projects. 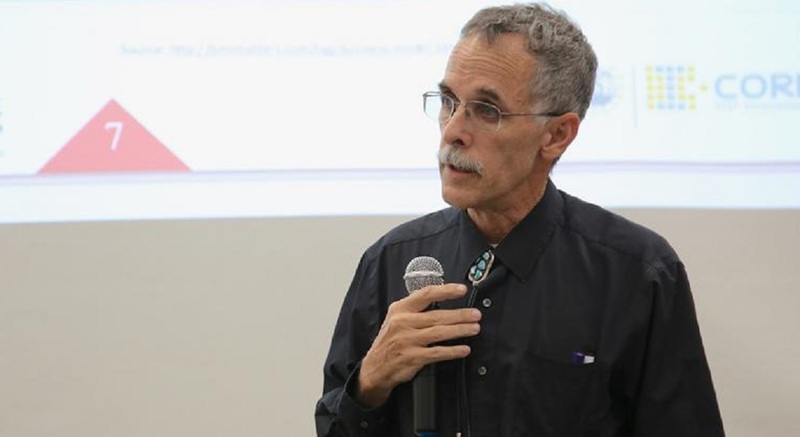 “The TLA Asset Development program is one of the largest operated by a university commercialization unit in the nation”, according to David Allen, Ph.D., vice president of TLA. He added, “We are proud of how we have integrated this program into our broader commercialization services offering and how we are now operating at a scale that will produce greater impact”. Those interested in learning more about Asset Development funding should contact Joann MacMaster or a TLA licensing manager. TLA provided its last Asset Development program update in May of 2016. While Asset Development funding is only for inventions representing UA intellectual property, TLA also offers funding through the National Science Foundation Innovation Corps (NSF I-Corps) program. The NSF I-Corps program is an initiative designed to prepare scientists and engineers to expand their focus beyond the laboratory and increase the impact of basic research. The program is designed to accelerate the commercialization of new technologies, nurture students and/or faculty, encourage collaboration, and help teams determine customer and market opportunity for possible startup consideration. TLA was awarded the NSF I-Corps Site designation in January of 2016. Awards are up to $3,000 per team and qualifies the team to receive future NSF funding. For more on the NSF I-Corps program and to apply for the next UA cohort, visit: http://techlaunch.arizona.edu/nsf-i-corps-about.